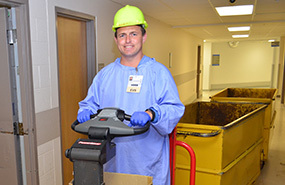 Munson Healthcare is known for excellence in both clinical and non-clinical work. 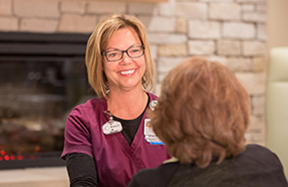 As the region’s largest employer, Munson Healthcare has full-time and part-time positions for people of all education levels, skill sets, and interests. 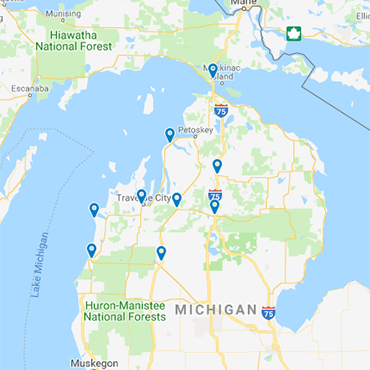 Nursing in northern Michigan is a great choice. Learn why. Make a real difference to patients who need you. Learn how. Do important work that supports great patient care. Learn more. We have full-time and part-time jobs to match your skills and interests, from advanced clinical positions to critical supporting roles. If you are excellent at what you do, we’d like to hear from you. 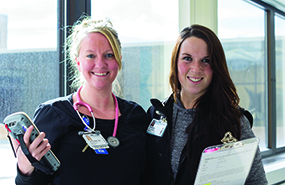 Munson Healthcare’s benefits package is comprehensive and flexible. 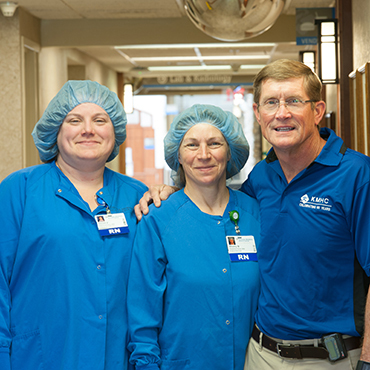 Every Munson Healthcare employee makes a difference to our patients by doing valuable and meaningful work. If you love helping people, this may be the place for you. 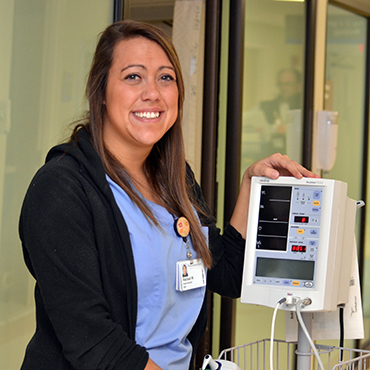 Rachael explains what being a nursing assistant means to her.